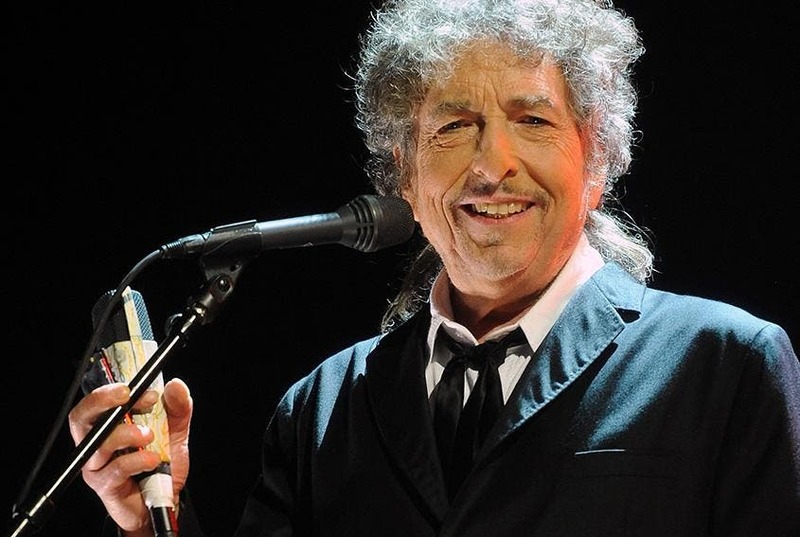 LEGENDARY US singer-songwriter Bob Dylan will perform on the Costa del Sol next year. The 77-year-old will play at Fuengirola’s Mare Nostrum on May 4 as part of his Neverending Tour. The tour began in 1988 and has not stopped since, comprising 100 performances around the world each year. Dylan will play eight shows in Spain, including Sevilla. Tickets got on sale on December 28 from 11am exclusively from www.riffmusic.es.